On Monday after an approximate 24 hour period which included 16 elapsed hours of travel-time back to American soil from a Sunday home game loss at London's Wembley Stadium. The extremely lackadaisical 1 - 3 Miami Dolphins had decided to go out with the old and in with the new coaching staff. It all started with the firing of a (though well respected), Ho-Humm 54 year old head coach Joe Philbin while promoting an invigorated 39 year old Tight-End coach Dan Campbell. Campbell is a mountainous 6 - 5, 265 pound NFL tight-end just 6 years removed from his playing career of ten years, and appears as though he could put a serious hurt'in on any man that feels the urge to test him. Though while being a player not too long ago he can more easily relate to a players conundrums than could a frail guy who some may have suggested couldn't fight his own way out of a paper bag. 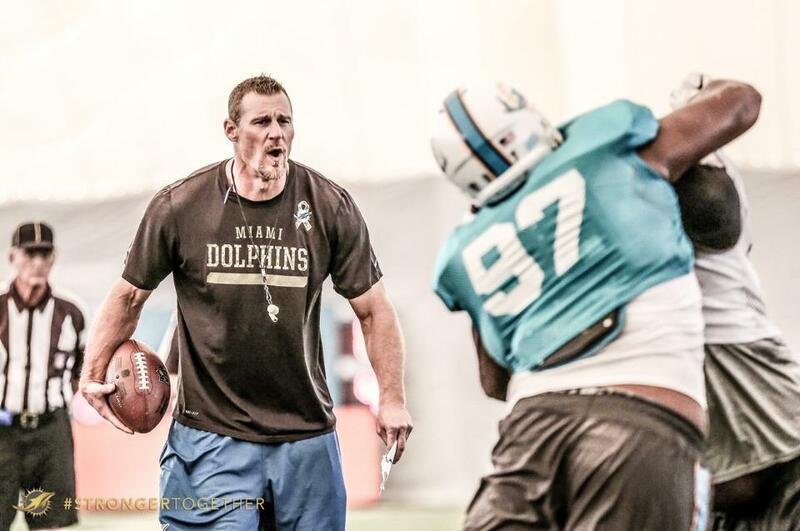 The present (Interim) Head Coach Dan Campbell has been with Miami as a 2010 intern as well as 2011 tight end coach under the Bill Parcells regime, and remained at that position from 2012 through week four of 2015 under the most recently fired head coach. Big-Dan also played under head coach Parcell's at Dallas for three years in 2003/4/5 while listing him as his number one influence, and his personality is proof of as much as it will clearly be his way or the highway while he suggested that The Miami Dolphins will no longer be a conservative franchise from either side of the ball. The higher-ups (in a non-conservative approach) gave Campbell immediate control of doing as he pleases with his remaining staff, and fewer than another 48 hours had passed before he had promoted most all the offensive coaches that he had been previously riding the small bus with. His tight-end coaching spot had obviously been vacated, so on Wednesday he filled that position with Miami's 3 year assistant quarterback coach Ben Johnson. A first year Dolphin coach who was an 11 year NFL starting offensive lineman and nine game playoff starter between (1998 - 2008) Mike Wahle will be his assistant. 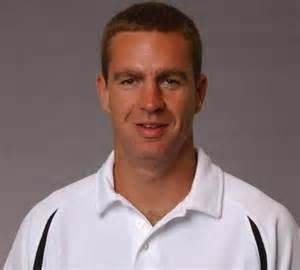 Miami's Wide Receiver coach in his fourth year Ken O'Keefe was promoted to senior offensive assistant. An NFL coach of the last (32 consecutive NFL years) Al Saunders (right) has also been brought in from afar to aid as a second senior offensive assistant and/or consultant to the bewildered remaining offensive coordinator Bill Lazor. Saunders over his career has served at every offensive coaching position that exist including coordinator, so he can't possibly not be an asset to a (thus-far) ineffective unit. Dan Campbell say's that the passing game that Lazor has been trying to implement is truly the design of and ownership belongs to Al Saunders. Along with the previous 72 hours that it took to fly from London, promote Dan Campbell, and for him to infiltrate his preferred personnel to the side of the ball of his expertise. In the Co-Main event. It took one more additional 24 hour period till Thursday for Miami and Campbell to check under rocks unsuccessfully for outsider defensive coaching possibilities before dump-trucking the Dolphins much maligned Defensive Coordinator Kevin Coyle. Coyle's complex though ultra-conservative defensive strategy has accrued just one sack in four 2015 games while ranking 30th in yards allowed, and 32nd/last in rushing yards permitted with a star-studded defensive-line unit severely questioning the defensive coordinator's play from your heals approach. An NFL 10 year starting corner back and third year Miami Dolphin defensive assistant Jeff Burris has been upgraded to corner backs coach in a defensive back assistance role to safety coach Blue Adams. Miami's four year defensive backs coach Lou Anarumo will be filling the literal void of the previous and now fired defensive coordinator Coyle while in one of many encouraging defensive scheme/personnel thoughts Anarumo suggested that "he wants the Dolphins defensive linemen to create havoc in the backfield." New Head Coach Dan Campbell said of Anarumo, "I know he is the right man for this job, Lou and I see eye-to-eye about what we need to do defensively moving forward. 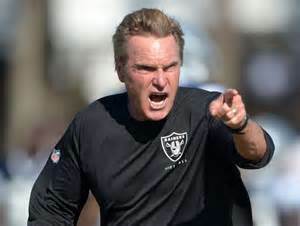 He has been a coach who has gotten the proven production out of his players and has insight into the most intricate parts of our defense, which are the blitzes, and coverage, among other things." Understandably, with all these new personnel and approach techniques there will be times of confusion on the field which can't quite possibly be as misunderstood to what we as fans from our lazy-boy recliners have witnessed thus-far during the 2015 season from our previously three-plus year tenured team scheme/personnel motivators. Due to a "sleep-walking" 1 - 3 start, and wholesale changes abound at the first quarter point of the season. The Miami Dolphins may not win as often as anticipated prior to the 2015 season, but there is one thing for-sure and that is that the Dolphins will "show-up" with great aggression over the season's remainder! GO Dan Campbell, GO Lou Anarumo, GO Al Saunders, GO Bill Lazor, GOFINS!! !